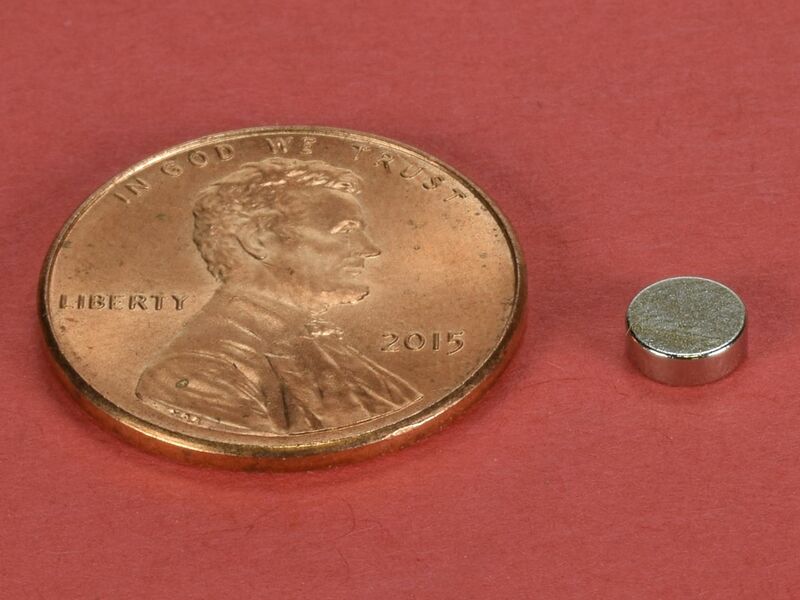 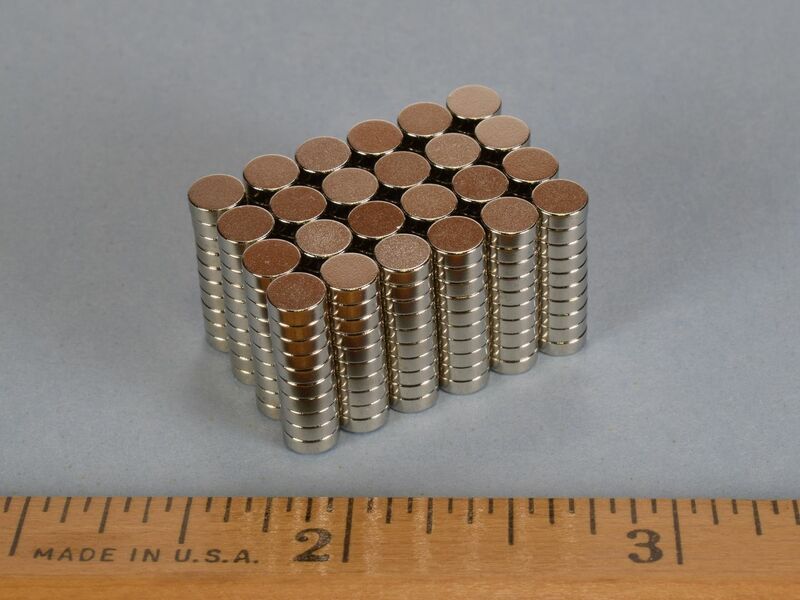 Our offering for anyone looking for a strong 3/16" diameter neodymium magnet. 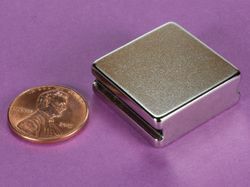 Nickel plated for a shiny, silver finish. 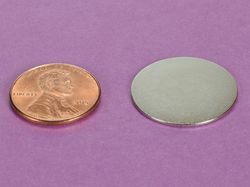 Useful for a wide range of applications. 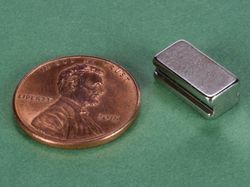 This size is also available in grade N52 as part number D31-N52.